Weigh Your Truck Right from the Cab? There’s an App for That! Once upon a time, getting your truck weighed was tedious work. 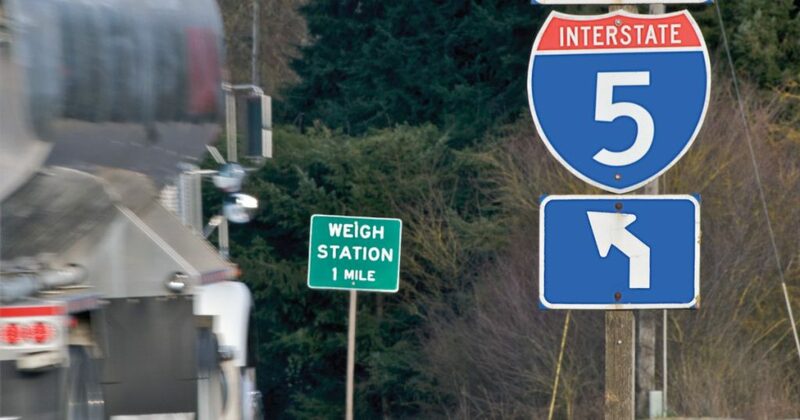 As a trucker, whether running a trucking company or working as an owner-operator, you must comply with maximum weight restrictions. And that’s when you refuel, too. Your truck still must meet those weight restrictions even with a full tank. Whew! Are you tired yet? That’s a lot of wasted time walking back and forth. Enter Weigh My Truck, the convenient mobile app from CAT Scale. With Weigh My Truck, the driver can stay inside the cab and use his or her mobile phone to initiate and complete the scales transaction. No getting up, walking back and forth, or taking up valuable time. If you need a receipt, one will be automatically emailed to you. If you need a paper receipt, you do need to walk to the fuel desk where two copies will be waiting for you. How convenient is that? 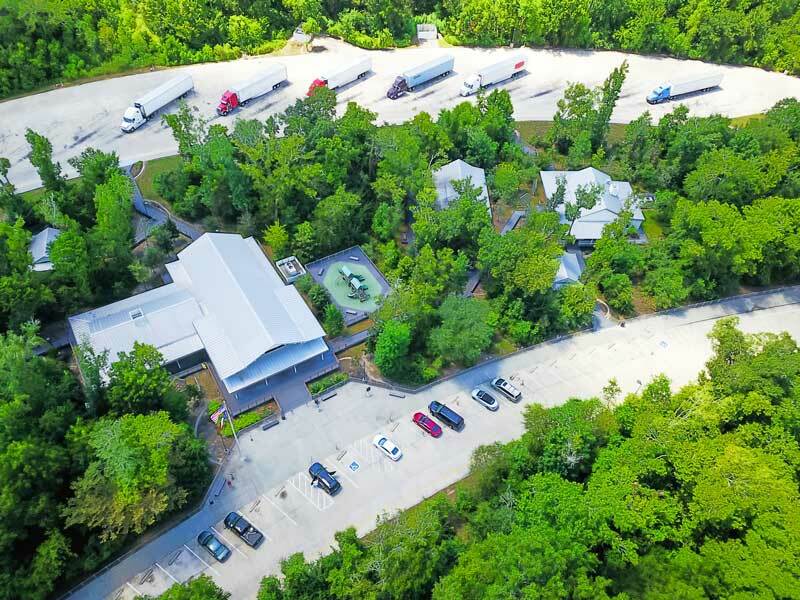 Especially since truck scale transactions are common and a complete necessity. 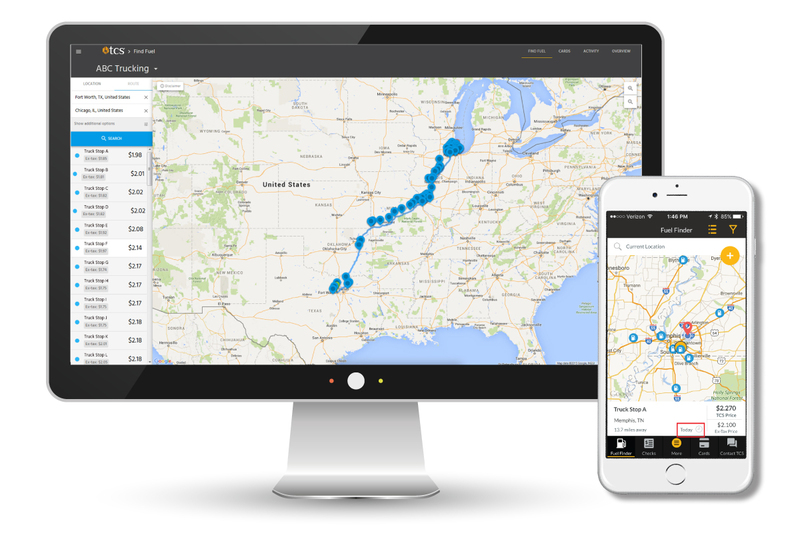 Once you download the free Weigh My Truck app, you can create accounts and logins for fleet owners or managers, as well as for drivers. Use the Weigh My Truck website to set up your account and log in. Paying for your Weigh My Truck transaction is also super easy. You can use a fuel card, a regular credit card (Visa, Master Card, Discover, American Express), or PayPal. 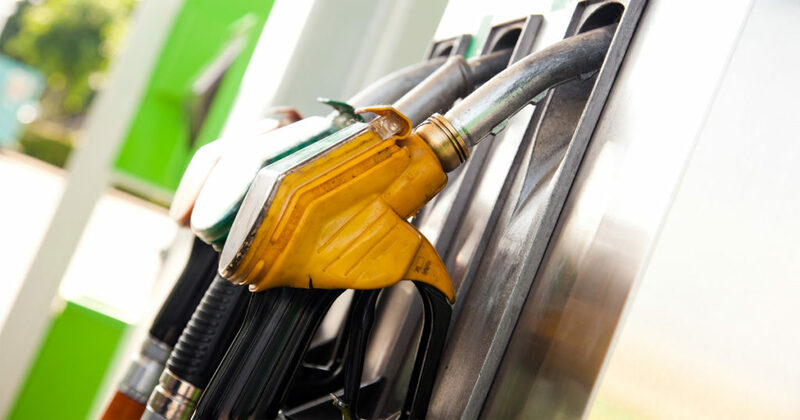 If you want to use your TransConnect Services (TCS) fuel card, you sure can. But please call TCS first for set up assistance and more information. That number is 844-827-7696. Weigh My Truck weights are guaranteed to be accurate, the app’s website states, and printed as well as electronic weight tickets are always available. A word of warning, though: The Weigh My Truck app can’t be used to obtain a certified weight in California. One more thing: Enable your GPS device so it can locate your designated CAT Scale and turn off Wi-Fi when using the app. Leaving Wi-Fi on slows down the communication speed. Otherwise, full steam ahead. Get in, get weighed, and get out. It doesn’t get any easier than that. Ready for the convenience of the TCS Fuel Card? 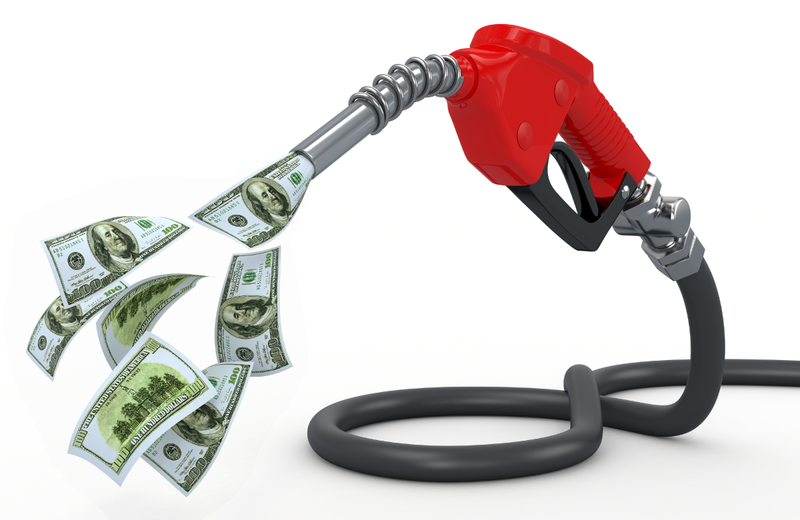 Give us a call at 844-827-7696 and prepare yourself for big savings at the pump.